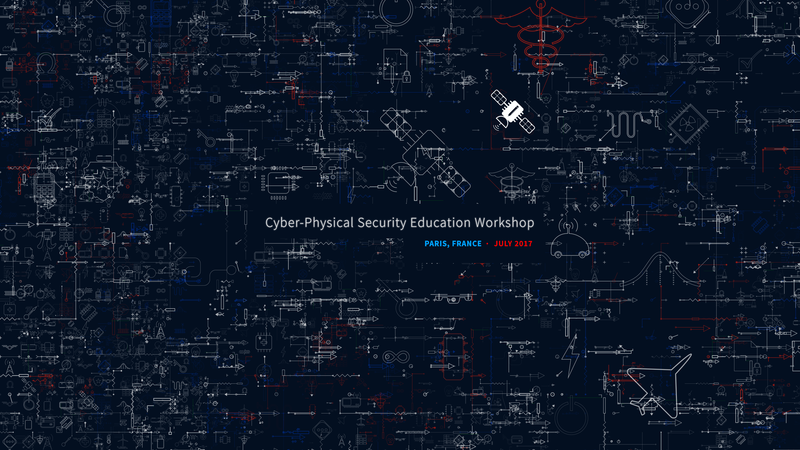 The CPS Ed Workshop will be held in July 17-19, 2016, on the campus of Télécom ParisTech, located in central Paris, in the heart of a rich urban and cultural environment. The workshop will be held in Amphitheater B312 in Télécom ParisTech. The Multiple Ways to Automate the Application of Software Countermeasures against Physical Attacks: Pitfalls and Guidelines.